My Life....My Challenges...My Novels: Fancy Gap-The Novel--Serialized in The Galax, VA Gazette! 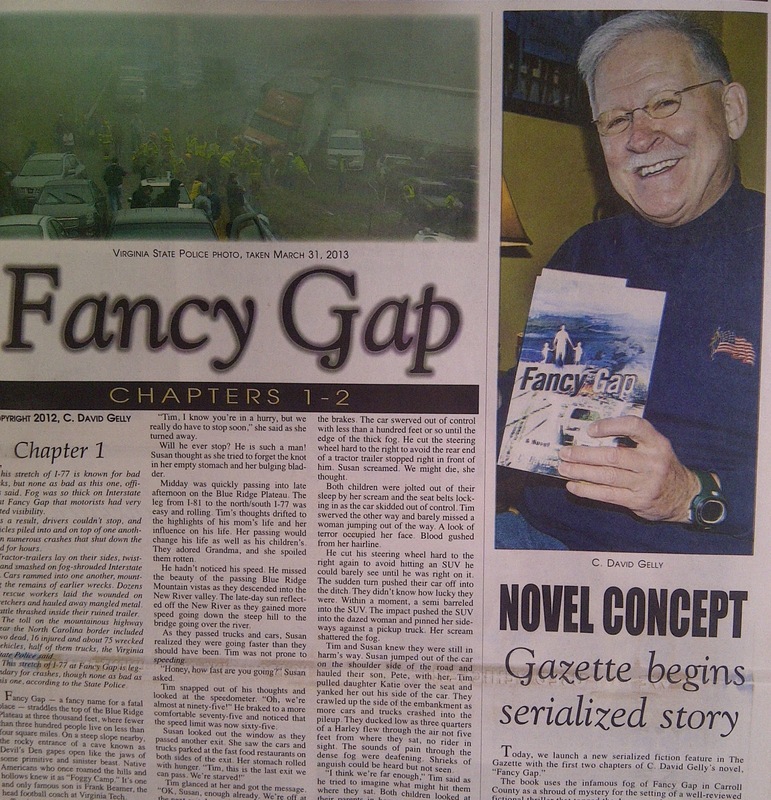 Fancy Gap-The Novel--Serialized in The Galax, VA Gazette! 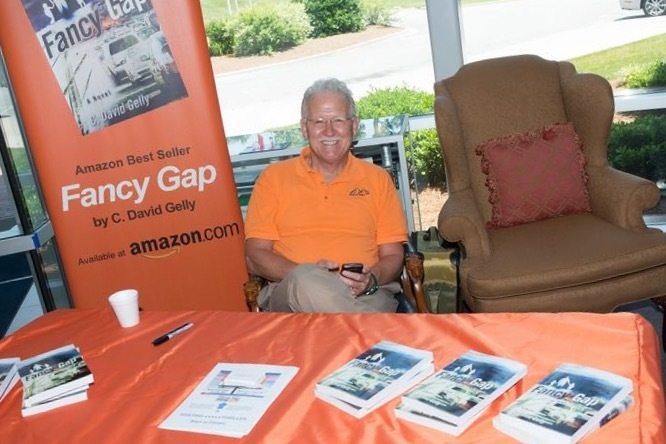 Fancy Gap-The Novel...In the News!